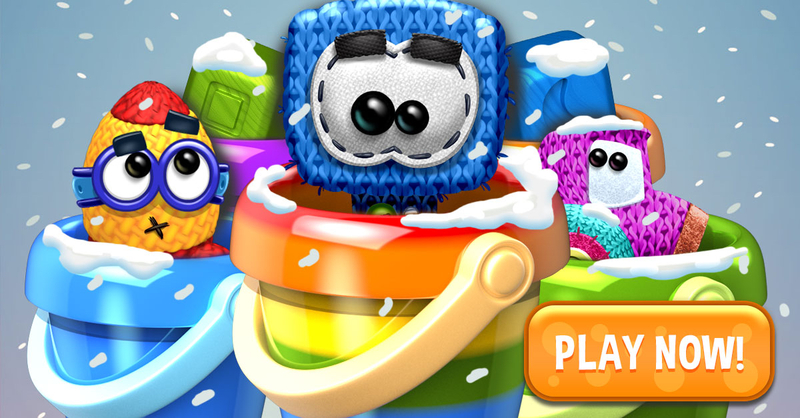 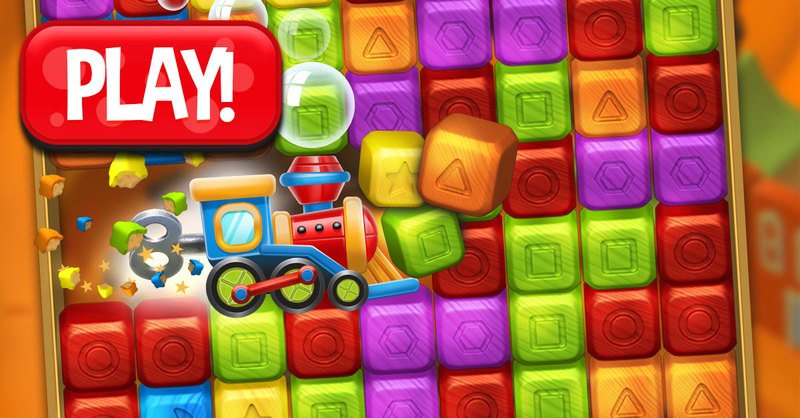 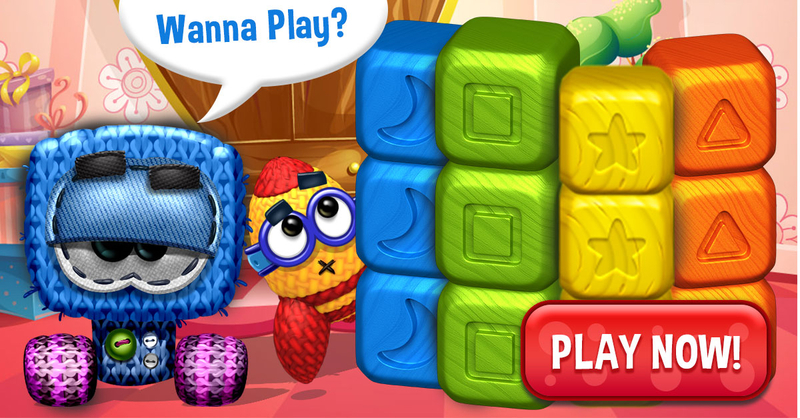 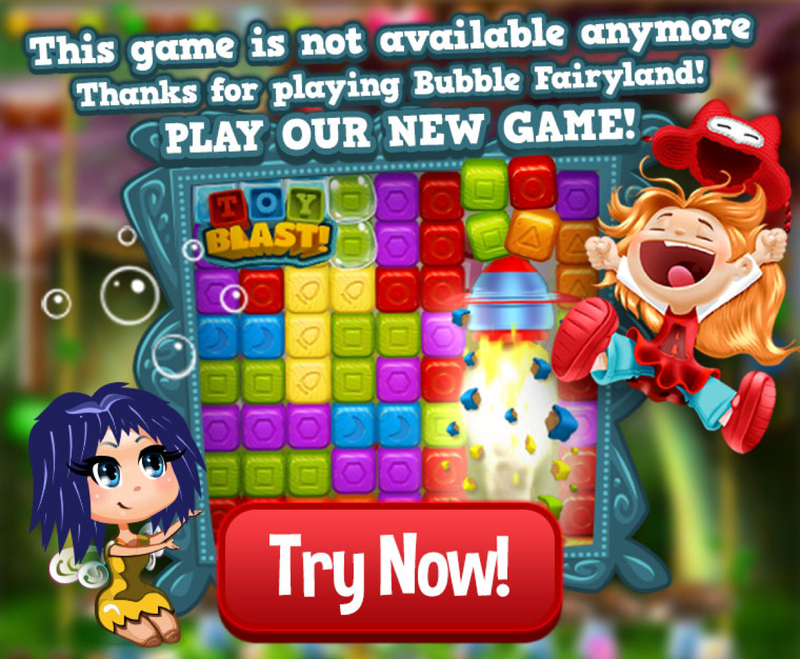 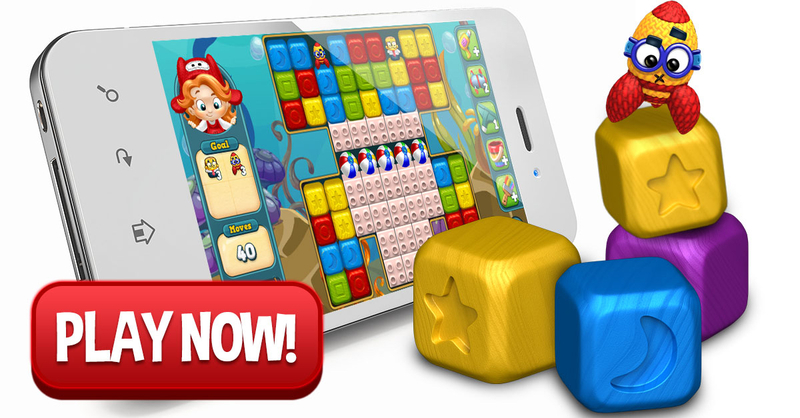 Toy Blast is a free puzzle adventure game, developed by Peak Games. 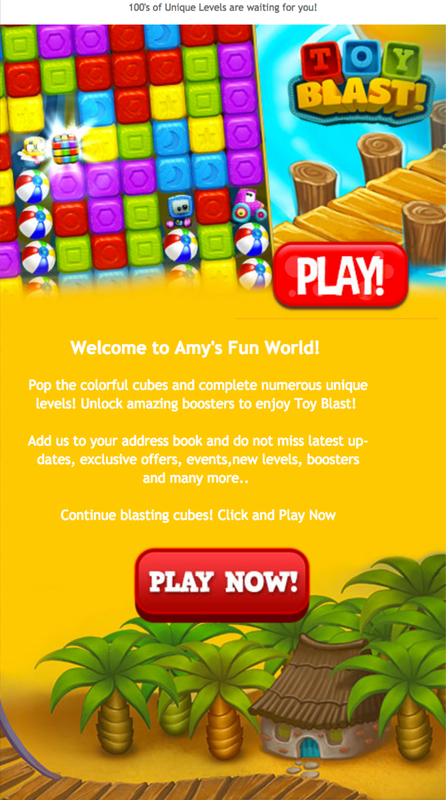 The premise of Toy Blast is simple: match two or more blocks of the same color to destroy them and help to bring Amy's toys towards the ground. 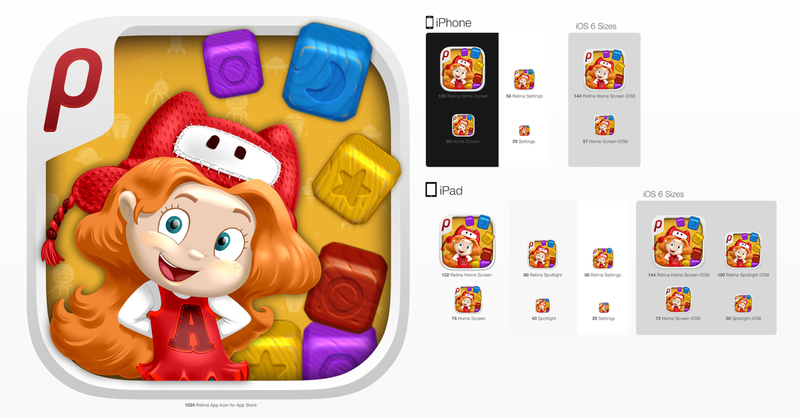 I was mainly responsible for creating Toy Blast marketing creatives, Email Template, Icon and designing website.